Frome Festival Limited. Registered in England No.4413366. 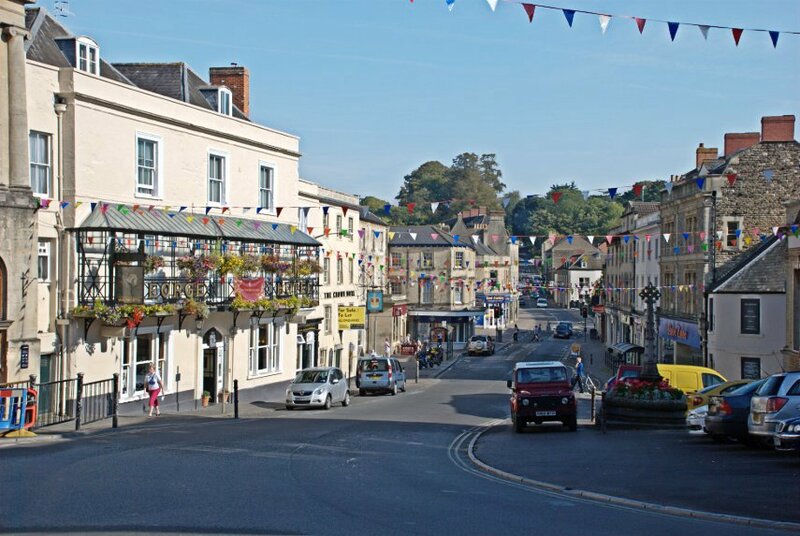 Registered Office: 5 The Bridge, Frome, Somerset, BA11 1AR, Charity Number 1120329. Frome Festival Ltd is not responsible for the content of any external websites.